Discover a wide variety of Spring Baskets furnished by local businesses and community members, then choose one to bring home with you. 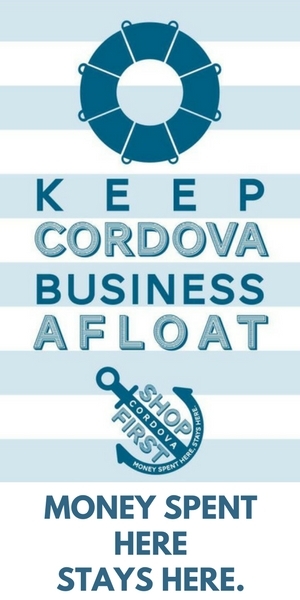 Show your support for the Cordova Family Resource Center! Baskets for ALL ages available!